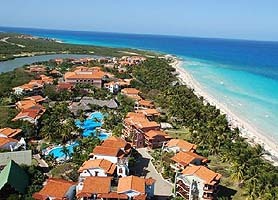 Hotel Colonial Cayo Coco offers 458 sumptuous rooms and 5 star services on one of Cuba’s most exclusive resort islands. Featuring a true 24 hour all inclusive service the Hotel Colonial Cayo Coco is ideal for family vacations, weddings, romantic escapes and for singles who want to mingle. An unusual hotel offer for Cuban Hotels is that “kids stay free” and a further discounted rate is available for teens along with a no single room supplement fee. Hotel Colonial Cayo Coco could also be a great fit for your destination wedding. You can relax on the beach taking in the surroundings or enjoy a cocktail by one of the 2 immense resort pools. If you prefer to keep active, this hotel also offers daily activities such as land and water sports, an air conditioned fitness centre and nightly entertainment. Hotel Colonial Cayo Coco also boasts a beauty salon, onsite medical services, spa, kids club and no less than 4 restaurants and 6 bars, all with different themes. Probably the best money saving aspect of the 5 star Hotel Colonial Cayo Coco is the free kids regime which can save visitors 100s if not thousands on longer stays, especially if it’s a big family. As a 5 star resort, Hotel Colonial Cayo Coco is a fantastic place to spend your days unwinding or staying active, the choice is yours. 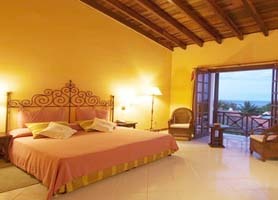 Hotel Colonial Cayo Coco is usually in very high demand and, as such, should be booked in advance. Our booking program allows reservations at Hotel Colonial Cayo Coco without down payment or deposit which will guarantee your dates and also allows preferential modifications should your dates change in the future. Our booking process is unique because it shows the best rate from all of these for Hotel Colonial in Cayo Coco Cuba and the types of rooms available. 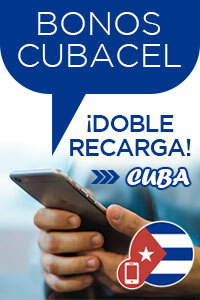 Our Hotel Colonial Cayo Coco rate comparison is an industry first for Cuban Hotels. Once you’ve compared the rates, finalizing the booking at Hotel Colonial Cayo Coco takes just seconds and an immediate confirmation is provided in real-time. Visiting Cayo Coco? Need Help?